You can claim compensation and damages if you have had an accident and suffered injury and loss as a result of your employer failing to provide the correct, adequate or any Personal Protective Equipment (PPE) while at work. Your claim can be dealt with on a No Win-No Fee basis; this means that if your claim fails you won’t pay us a penny for the work we have done on your behalf. 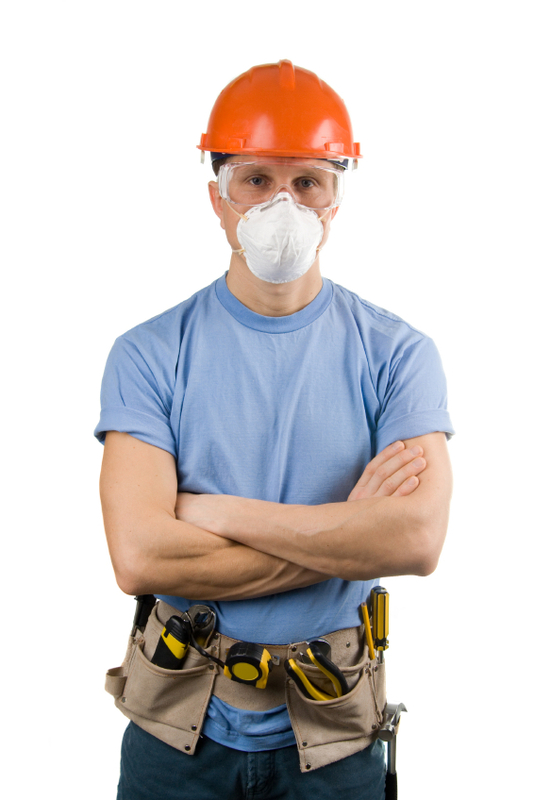 The Personal Protective Equipment at Work Regulations 1992 stipulates that your employer must provide the right equipment for the job you are required to do. They are to do this by assessing all tasks that are required to be carried out and then making sure that steps are taken and equipment provided that is suitable and appropriate so as to minimise the risk of injury as a result of carrying out the task. In addition they must also ensure that such equipment is properly maintained and serviced and stored. They also have to make sure that you are given adequate training in the use of any equipment that they provide. Failure to comply with the PPE regulations can lead to serious injury and loss; regardless of the type and severity of injury your employers are liable if you are injured as a result of that failure to comply. any and all other financial losses such as lost pension etc.